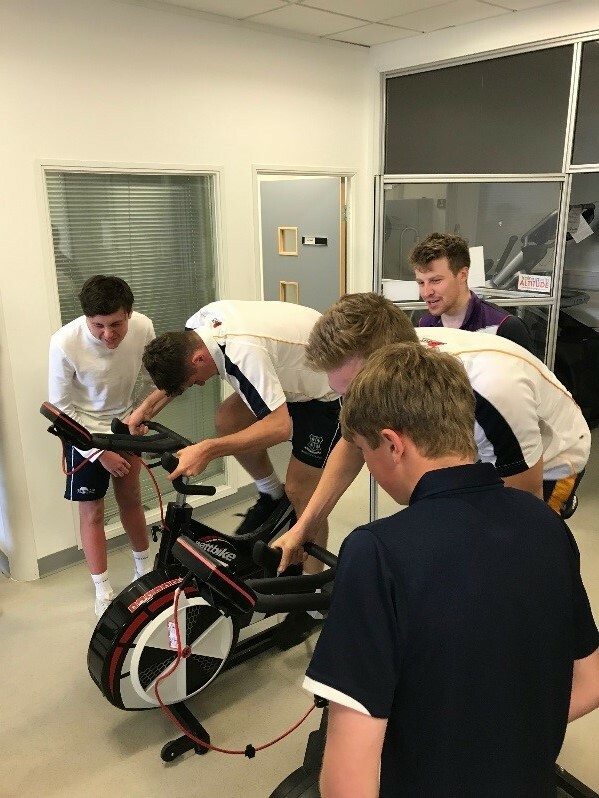 This week, our Year 12 PE students travelled to Loughborough University to take advantage of the world-class facilities. We caught up with Graduate Assistant and Athletic Development Coach, George King to see how our students got on. 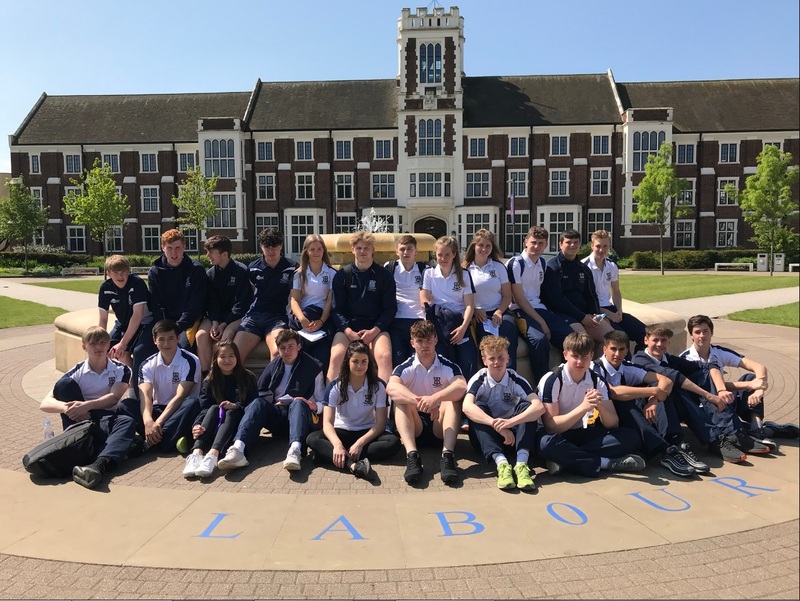 "A group of 23, Year 12 A-level Physical Education students travelled to Loughborough University on Tuesday 15 May on an academic trip to experience the world-class facilities. 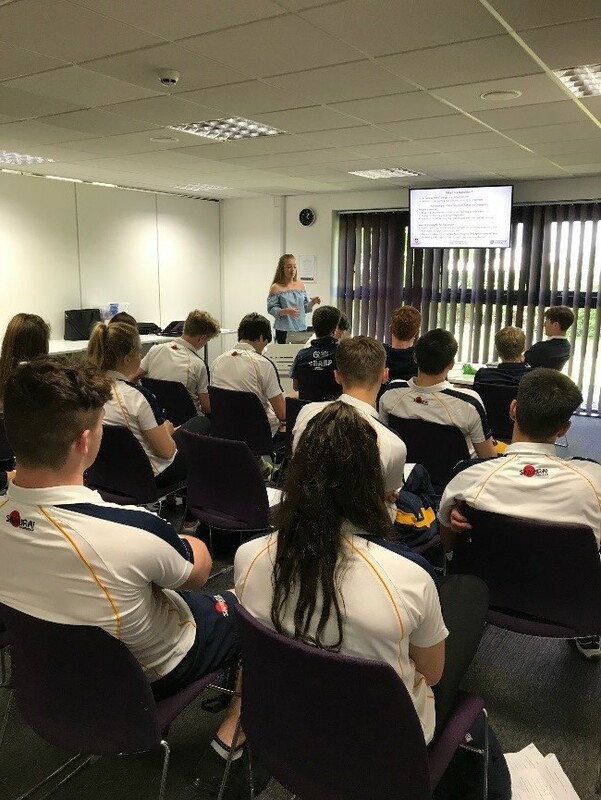 The students had introductory talks in areas such as Performance Lifestyle, Nutrition for Performance, Strength and Conditioning and Laboratory Testing. Each talk was very engaging with several practical elements to each session, including students making their own sports drinks to stay hydrated during performance. The group gained an insight into a day in the life of athletes performing at the top of their game. 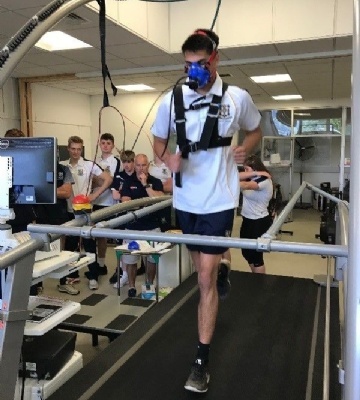 With four students pushing themselves to their limits in an incremental treadmill VO2 Max test, while others competed in a maximal 6-second sprint on Wattbikes to find out their maximal power output. The trip allowed the A-level students to ask lots of questions and gain a further understanding of the content required for their subject. They got to experience how a multidisciplinary team of technical coaches and support staff use science, technology and athlete preference to optimise performance." "I am extremely grateful to the staff at Loughborough University’s outreach programme, who have provided an inspirational experience for our students, whether that be performing at an elite level within sport or studying the subject at A-level and beyond. We have a strong relationship with Loughborough Uni, having attended Rugby pre-season camps and Netball coaching sessions, and I would very much like to develop this link further in the future." "Going forward, this has allowed the students to apply science into practice, and given inspiration to the students going into their final year to attend an outstanding university such as Loughborough."